Join Nicollyn and Abbey in this free 30 minute webinar for an overview of the UK waste legislation and what this means for your company when handling or transporting WEEE. 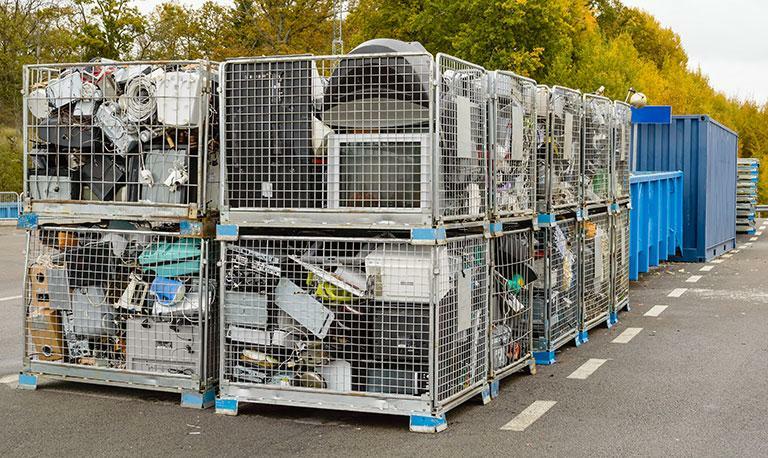 If your company handles WEEE, or has another company transport or store WEEE on your behalf, it is important to ensure you are working in accordance with UK waste legislation. We will also explain how our WEEE collections service enables you to remain compliant with the waste legislation, and provide a brief overview of the new online request form.